APR Plus gives your engine more power and pep! It’s like upgrading your car to the sportier model, but at a fraction of the cost. Use the power to merge and pass effortlessly, or just have more fun! It’s up to you! Your car is smarter than you may think. When you push the go-pedal, a computer tells it how fast to go. APR Plus is software that tells it to give you more! More power, more capability, more excitement, more smiles-per-gallon. Get APR Plus at select APR dealers across the USA. Ask for more power, and minutes later the car will be transformed! Oh, and APR Plus is backed by a limited powertrain warranty that offers coverage through the duration of your original limited factory powertrain warranty! 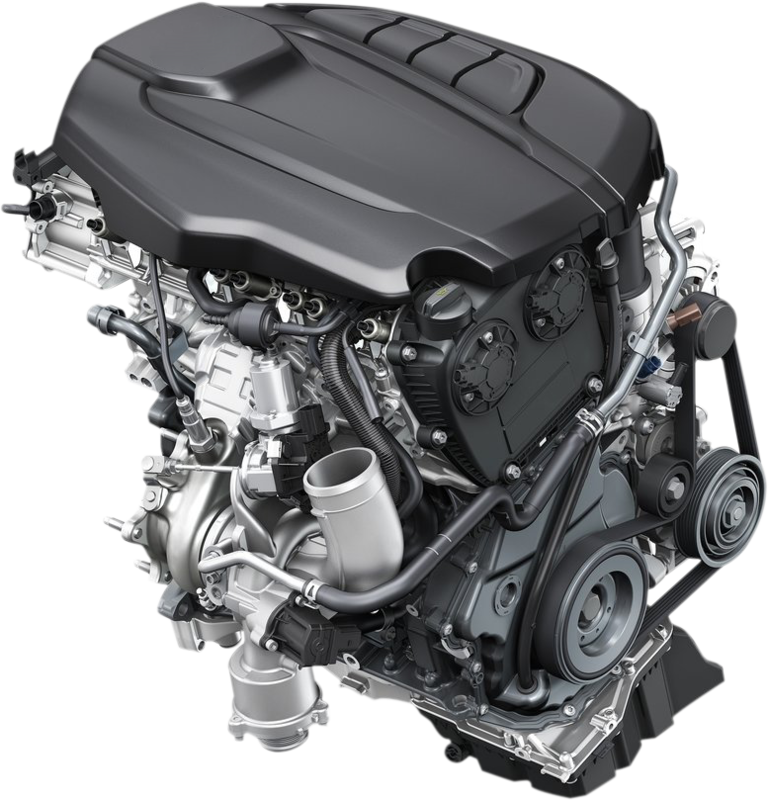 The 1.8T is rated at 170-180 HP and 199-200 lb-ft of torque, but with APR Plus you'll get more. 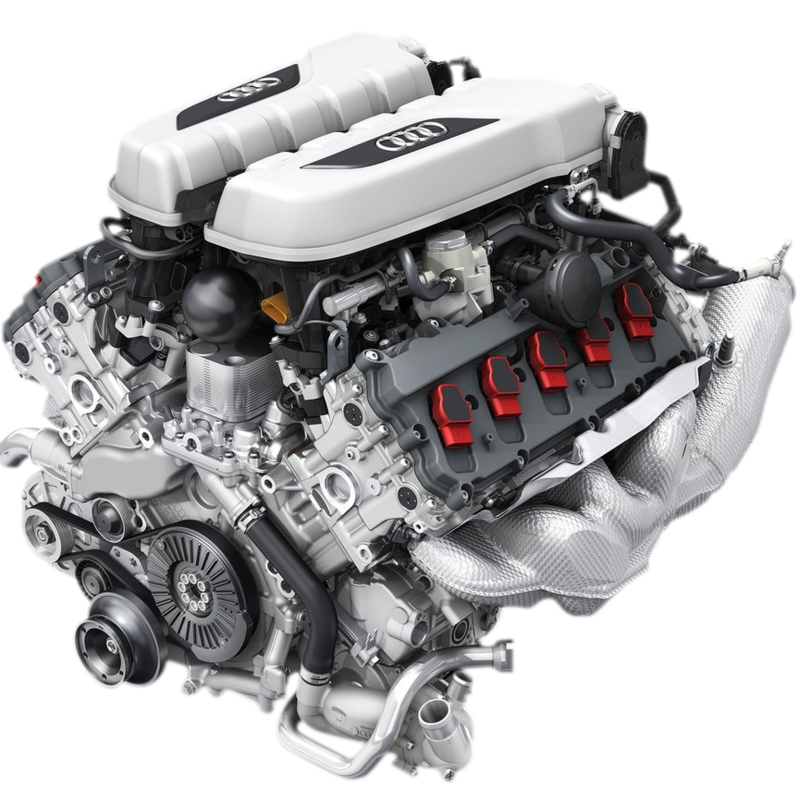 We've bumped output to 234 hp and 273 lb-ft of torque, which gives higher output than the sportier 2.0T found in the Golf GTI and A3 2.0 TFSI Quattro! So, what will you do with more? Will you let down your hair and live a little, or will you just enjoy passing slower cars with ease? Maybe you’ll finally have the confidence, and power, to effortlessly merge onto that dangerous highway, or maybe it will just help you to be on time. Whatever you do with more is up to you, but we're confident it will start with a big smile when you feel that rush of power! How does APR Plus work? Without getting too technical, we're tuning your engine with new software. We download the software to your engine’s computer without any physical modifications. The software then tells the computer that controls your engine how much power to make, and we do this by letting the turbocharger do more work. We fine tune and optimize several other parameters and the end result is up-to a whopping 234 hp and 273 lb-ft of torque. It's like getting a more powerful engine, but at a fraction of the cost. We replace your factory limited powertrain warranty with a limited powertrain warranty that offers coverage through the duration of your original limited factory powertrain warranty. When you visit a participating APR Plus dealer for service simply inform them you are an APR Plus customer. If a powertrain repair is required, we pick up the bill. Your engine continues to get great gas mileage, and only uses more fuel when you ask your engine for more with your right foot! When you cruise on the highway, or even around town, you’ll typically see the same consumption as you would without the APR Plus upgrade. When you put the pedal to the metal, you’ll use more fuel. Mileage is ultimately up to you and your driving style. Oh, and you want even more power, APR Plus is fully compatible with our linup of Stage 1 compatible performance parts, such as the APR DSG/S Tronic TCU Upgrade, APR Intake, APR Turbo Inlet Pipe, APR Turbo Muffler Delete, APR Intercooler, APR Boost Hoses, APR Catch Can, APR Boost Tap and more as found on goapr.com. Ready to get APR Plus? The 2.0T is rated at 210 HP and 207 lb-ft of torque, but with APR Plus you'll get more. We've bumped output to 255 hp and 280 lb-ft of torque, which makes for a more exciting driving experience! Without getting too technical, we're tuning your engine with new software. We download the software to your engine’s computer without any physical modifications. The software then tells the computer that controls your engine how much power to make, and we do this by letting the turbocharger do more work. We fine tune and optimize several other parameters and the end result is up-to a whopping 255 hp and 280 lb-ft of torque. It's like getting a more powerful engine, but at a fraction of the cost. Oh, and you want even more power, APR Plus is fully compatible with our linup of Stage 1 compatible performance parts, such as the APR DSG/S Tronic TCU Upgrade, APR Intake, APR Intercooler, APR Catch Can, APR Boost Tap and more as found on goapr.com. You’re a 2.0T owner, so we know you love performance. 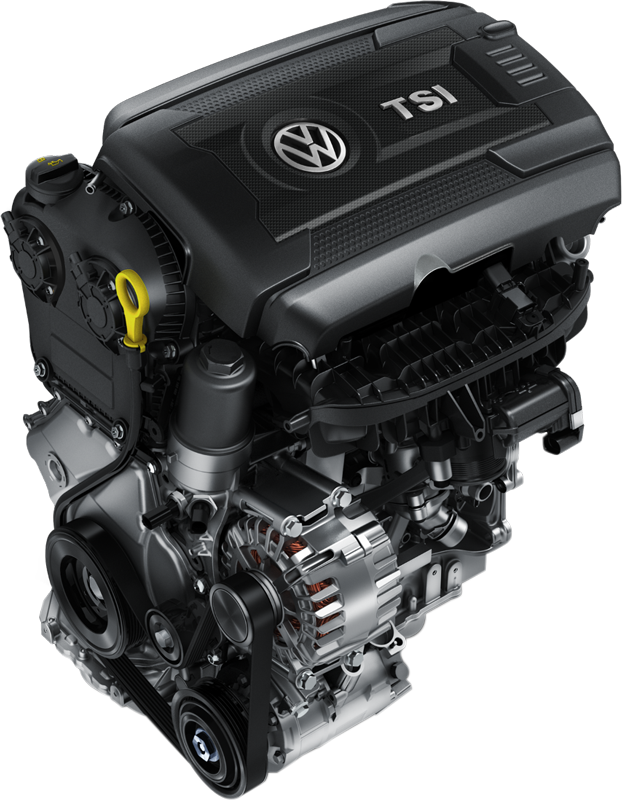 The GTI, A3 and TT comes standard with a 220 HP and 258 lb-ft of torque rating, so we know you’re begging for more. That’s why we gave APR Plus up-to 292 HP and 334 lb-ft of torque. That's more than the Golf R, S3 and TTS! We already know what you’ll do with more. You’ll be the talk of the town with the super quick ride. You’ll effortlessly pass traffic merging onto the highway, and blast around trucks that get in your way. You’ll take the long route to school or work, just to have a few more moments of Zen like fun behind the wheel. Whatever you do with more is up to you, but we're confident it will start with a big smile when you feel that rush of power! Without getting too technical, we're tuning your engine with new software. We download the software to your engine’s computer without any physical modifications. The software then tells the computer that controls your engine how much power to make, and we do this by letting the turbocharger do more work. We fine tune and optimize several other parameters and the end result is up-to a whopping 292 hp and 334 lb-ft of torque! It's like getting a more powerful engine, but at a fraction of the cost. You’re a 2.0T owner, so we know you love performance. 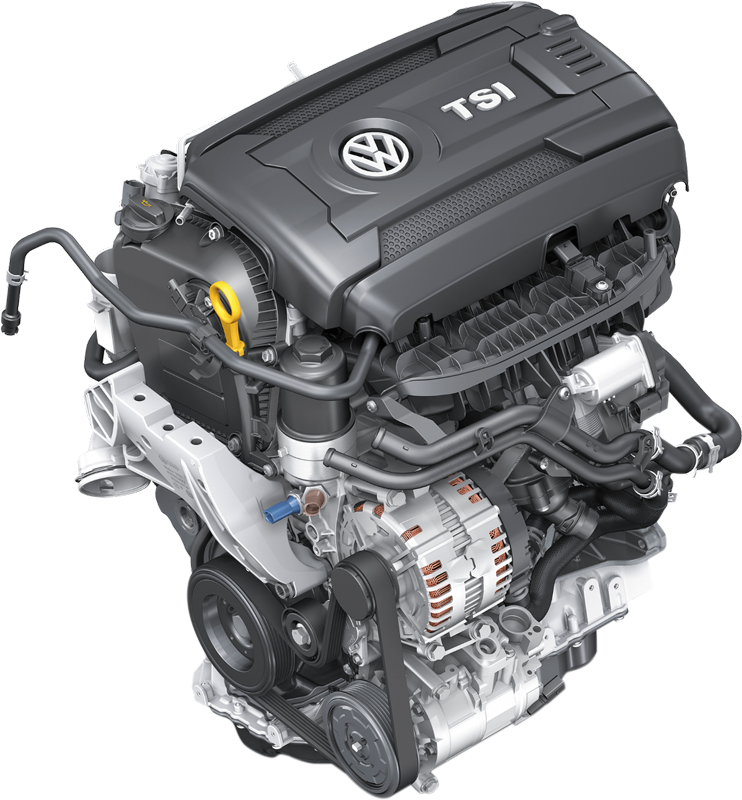 The GTI, A3 and TT comes standard with a 210-220 HP and 258 lb-ft of torque rating, so we know you’re begging for more. That’s why we gave APR Plus up-to 292 HP and 334 lb-ft of torque. That's more than the Golf R, S3 and TTS! The 2.0T is rated at 248 HP and 273 lb-ft of torque, but with APR Plus you'll get more. We've bumped output to 306 hp and 376 lb-ft of torque, which makes for a more exciting driving experience! Without getting too technical, we're tuning your engine with new software. We download the software to your engine’s computer without any physical modifications. The software then tells the computer that controls your engine how much power to make, and we do this by letting the turbocharger do more work. We fine tune and optimize several other parameters and the end result is up-to a whopping 306 hp and 376 lb-ft of torque. It's like getting a more powerful engine, but at a fraction of the cost. Oh, and you want even more power, APR Plus is fully compatible with our linup of Stage 1 compatible performance parts, such as the APR Intercooler, APR Turbo Muffler Delete, APR Boost Tap and more as found on goapr.com. You wanted the best, and bought the best. Now we’ll make it better. Your all wheel drive beast comes standard with 292 HP and 280 lb-ft of torque, but with APR Plus you’ll get up-to 357 hp and 349 lb-ft of torque! With all this extra horsepower and torque, it’s time to live a little. Every ounce of that 349 lb-ft of torque will pull you back in your seat as you launch with all four wheels shredding the tarmac. You’ll be the king of the streets, master of the onramp, and sultan of the passing lane. Whatever you do with all that performance is up to you, but we're confident it will start with a big smile when you feel that rush of power! Without getting too technical, we're tuning your engine with new software. We download the software to your engine’s computer without any physical modifications. The software then tells the computer that controls your engine how much power to make, and we do this by letting the turbocharger do more work. We fine tune and optimize several other parameters and the end result is up-to a whopping 357 hp and 349 of torque. 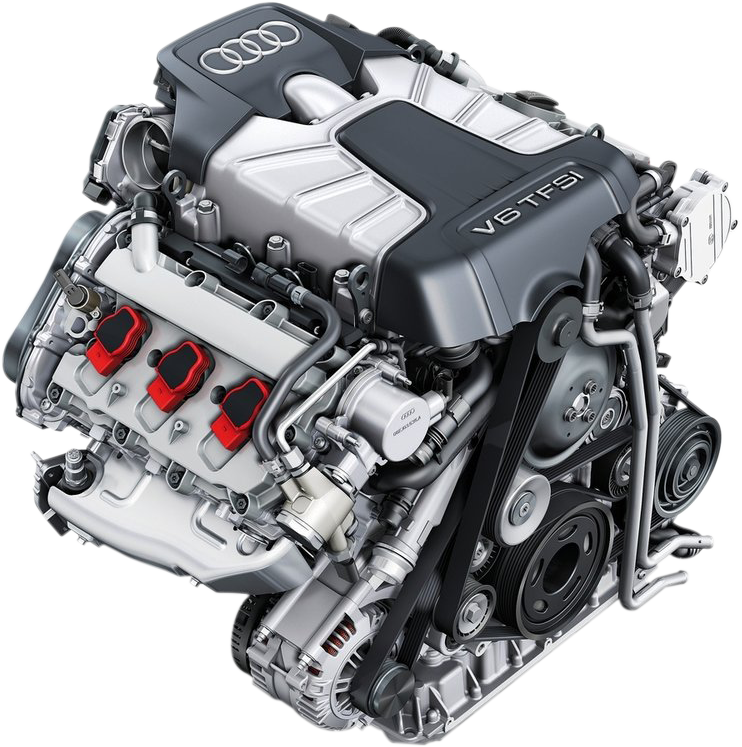 It's like getting a more powerful engine, but at a fraction of the cost. You wanted the best, and bought the best. Now we’ll make it better. Your all wheel drive beast comes standard with 400 HP and 354 lb-ft of torque, but with APR Plus you’ll get up-to 459 hp and 451 lb-ft of torque! With all this extra horsepower and torque, it’s time to live a little. Every ounce of that 451 lb-ft of torque will pull you back in your seat as you launch with all four wheels shredding the tarmac. You’ll be the king of the streets, master of the onramp, and sultan of the passing lane. Whatever you do with all that performance is up to you, but we're confident it will start with a big smile when you feel that rush of power! Without getting too technical, we're tuning your engine with new software. We download the software to your engine’s computer without any physical modifications. The software then tells the computer that controls your engine how much power to make, and we do this by letting the turbocharger do more work. We fine tune and optimize several other parameters and the end result is up-to a whopping 459 hp and 451 of torque. It's like getting a more powerful engine, but at a fraction of the cost. Oh, and you want even more power, APR Plus is fully compatible with our linup of upcoming Stage 1 compatible performance parts, which will be found on goapr.com. 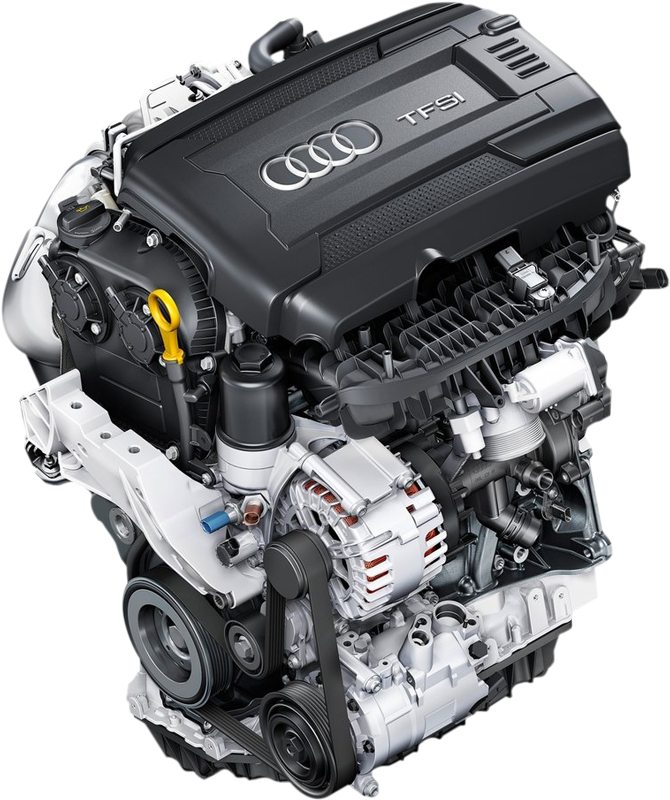 The 3.0T is rated at 272 HP and 295 lb-ft of torque, but with APR Plus you'll get more. We've bumped output to 433 hp and 364 lb-ft of torque, which makes for a more exciting driving experience! Without getting too technical, we're tuning your engine with new software. We download the software to your engine’s computer without any physical modifications. The software then tells the computer that controls your engine how much power to make, and we do this by letting the turbocharger do more work. We fine tune and optimize several other parameters and the end result is up-to a whopping 433 hp and 364 lb-ft of torque. It's like getting a more powerful engine, but at a fraction of the cost. Oh, and you want even more power, APR Plus is fully compatible with our linup of Stage 1 compatible performance parts as found on goapr.com. Oh, and you want even more power, APR Plus is fully compatible with our linup of Stage 1 compatible performance parts, such as the APR Turbo Muffler Delete, APR Boost Tap and more as found on goapr.com. The 3.0T is rated at 333 HP and 325 lb-ft of torque, but with APR Plus you'll get more. We've bumped output to 447 hp and 379 lb-ft of torque, which makes for a more exciting driving experience! Without getting too technical, we're tuning your engine with new software. We download the software to your engine’s computer without any physical modifications. The software then tells the computer that controls your engine how much power to make, and we do this by letting the turbocharger do more work. We fine tune and optimize several other parameters and the end result is up-to a whopping 447 hp and 379 lb-ft of torque. It's like getting a more powerful engine, but at a fraction of the cost. The 3.0T is rated at 333 HP and 325 lb-ft of torque, but with APR Plus you'll get more. We've bumped output to 433 hp and 364 lb-ft of torque, which makes for a more exciting driving experience! You wanted the best, and bought the best. Now we’ll make it better. Your all wheel drive beast comes standard with 425 HP and 530 lb-ft of torque, but with APR Plus you’ll get up-to 530 hp and 586 lb-ft of torque! With all this extra horsepower and torque, it’s time to live a little. Every ounce of that 586 lb-ft of torque will pull you back in your seat as you launch with all four wheels shredding the tarmac. You’ll be the king of the streets, master of the onramp, and sultan of the passing lane. Whatever you do with all that performance is up to you, but we're confident it will start with a big smile when you feel that rush of power! Without getting too technical, we're tuning your engine with new software. We download the software to your engine’s computer without any physical modifications. The software then tells the computer that controls your engine how much power to make, and we do this by letting the turbocharger do more work. We fine tune and optimize several other parameters and the end result is up-to a whopping 530 hp and 586 lb-ft of torque. 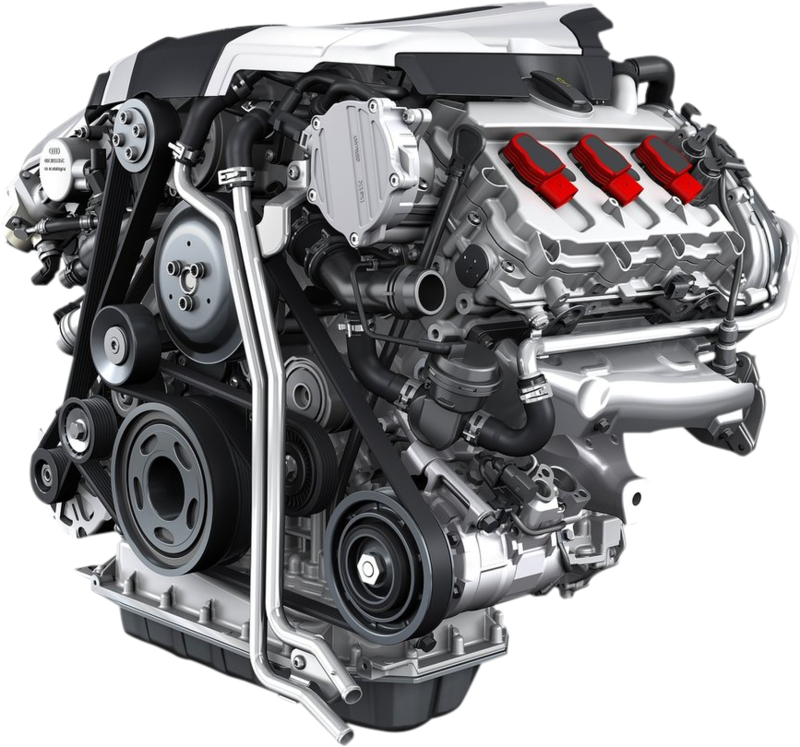 It's like getting a more powerful engine, but at a fraction of the cost. You wanted the best, and bought the best. Now we’ll make it better. Your all wheel drive beast comes standard with 444 HP and 406 lb-ft of torque, but with APR Plus you’ll get up-to 555 hp and 609 lb-ft of torque! With all this extra horsepower and torque, it’s time to live a little. Every ounce of that 609 lb-ft of torque will pull you back in your seat as you launch with all four wheels shredding the tarmac. You’ll be the king of the streets, master of the onramp, and sultan of the passing lane. Whatever you do with all that performance is up to you, but we're confident it will start with a big smile when you feel that rush of power! Without getting too technical, we're tuning your engine with new software. We download the software to your engine’s computer without any physical modifications. The software then tells the computer that controls your engine how much power to make, and we do this by letting the turbocharger do more work. We fine tune and optimize several other parameters and the end result is up-to a whopping 555 hp and 609 lb-ft of torque. It's like getting a more powerful engine, but at a fraction of the cost. You wanted the best, and bought the best. Now we’ll make it better. Your all wheel drive beast comes standard with 552 HP and 516 lb-ft of torque, but with APR Plus you’ll get up-to 665 hp and 726 lb-ft of torque! With all this extra horsepower and torque, it’s time to live a little. Every ounce of that 726 lb-ft of torque will pull you back in your seat as you launch with all four wheels shredding the tarmac. You’ll be the king of the streets, master of the onramp, and sultan of the passing lane. Whatever you do with all that performance is up to you, but we're confident it will start with a big smile when you feel that rush of power! Without getting too technical, we're tuning your engine with new software. We download the software to your engine’s computer without any physical modifications. The software then tells the computer that controls your engine how much power to make, and we do this by letting the turbocharger do more work. We fine tune and optimize several other parameters and the end result is up-to a whopping 665 hp and 726 lb-ft of torque. It's like getting a more powerful engine, but at a fraction of the cost. The 3.0T is rated at 354 HP and 347 lb-ft of torque, but with APR Plus you'll get more. We've bumped output to 433 hp and 364 lb-ft of torque, which makes for a more exciting driving experience! The 2.0T is rated at 249 HP and 273 lb-ft of torque, but with APR Plus you'll get more. We've bumped output to 310 hp and 361 lb-ft of torque, which makes for a more exciting driving experience! Without getting too technical, we're tuning your engine with new software. We download the software to your engine’s computer without any physical modifications. The software then tells the computer that controls your engine how much power to make, and we do this by letting the turbocharger do more work. We fine tune and optimize several other parameters and the end result is up-to a whopping 310 hp and 361 lb-ft of torque. It's like getting a more powerful engine, but at a fraction of the cost. The 2.0T is rated at 232 HP and 258 lb-ft of torque, but with APR Plus you'll get more. We've bumped output to 291 hp and 317 lb-ft of torque, which makes for a more exciting driving experience! Without getting too technical, we're tuning your engine with new software. We download the software to your engine’s computer without any physical modifications. The software then tells the computer that controls your engine how much power to make, and we do this by letting the turbocharger do more work. We fine tune and optimize several other parameters and the end result is up-to a whopping 291 hp and 317 lb-ft of torque. It's like getting a more powerful engine, but at a fraction of the cost. 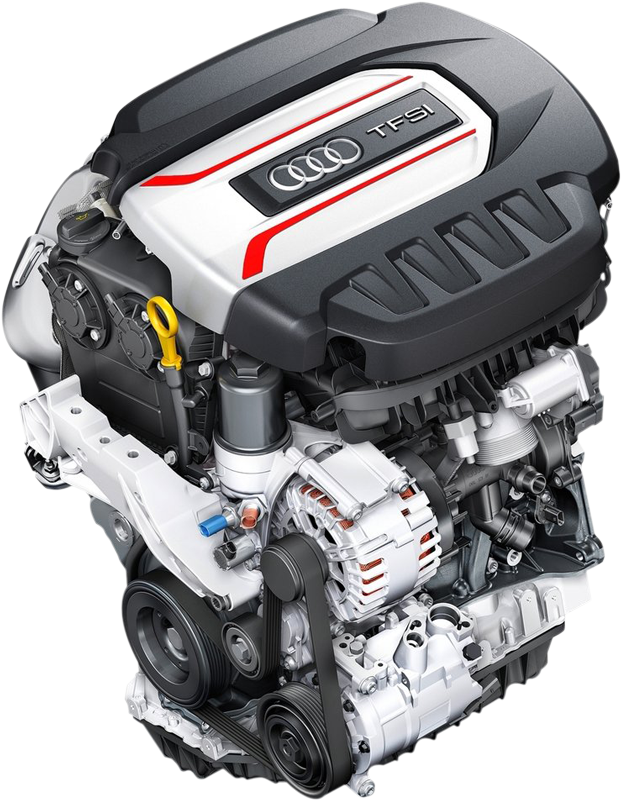 The 1.8T is rated at 170 HP and 184 lb-ft of torque, but with APR Plus you'll get more. We've bumped output to 223 hp and 267 lb-ft of torque, which makes for a more exciting driving experience! Without getting too technical, we're tuning your engine with new software. We download the software to your engine’s computer without any physical modifications. The software then tells the computer that controls your engine how much power to make, and we do this by letting the turbocharger do more work. We fine tune and optimize several other parameters and the end result is up-to a whopping 223 hp and 267 lb-ft of torque. It's like getting a more powerful engine, but at a fraction of the cost. You wanted the best, and bought the best. Now we’ll make it better. 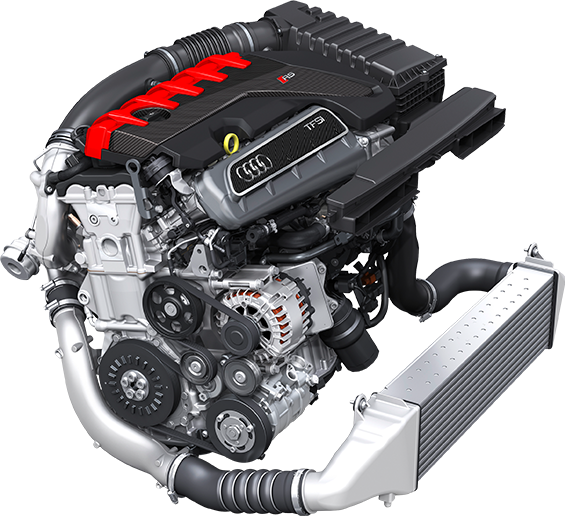 Your mid-engine beast comes standard with 532 HP and 398 lb-ft of torque, but with APR Plus you’ll get up-to 634 hp and 420 lb-ft of torque! With all this extra horsepower and torque, it’s time to live a little. Every ounce of that 634 HP will pull you back in your seat as you launch forward, shredding the tarmac. You’ll be the king of the streets, master of the onramp, and sultan of the passing lane. Whatever you do with all that performance is up to you, but we're confident it will start with a big smile when you feel that rush of power! Without getting too technical, we're tuning your engine with new software. We download the software to your engine’s computer without any physical modifications. The software then tells the computer that controls your engine how much power to make. We fine tune and optimize several other parameters and the end result is up-to a whopping 634 hp and 420 of torque. It's like getting a more powerful engine, but at a fraction of the cost. You wanted the best, and bought the best. Now we’ll make it better. 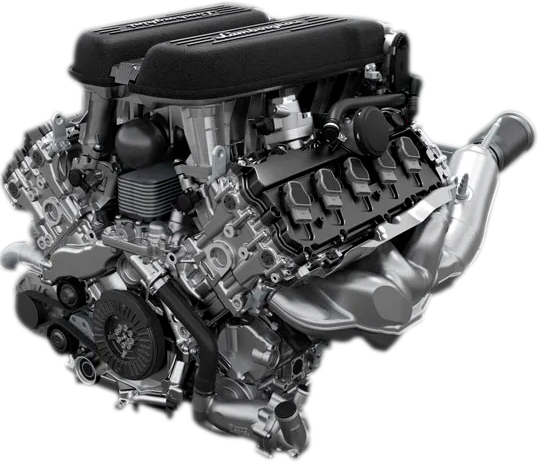 Your mid-engine beast comes standard with 602 HP and 413 lb-ft of torque, but with APR Plus you’ll get up-to 634 hp and 420 lb-ft of torque! You wanted the best, and bought the best. Now we’ll make it better. 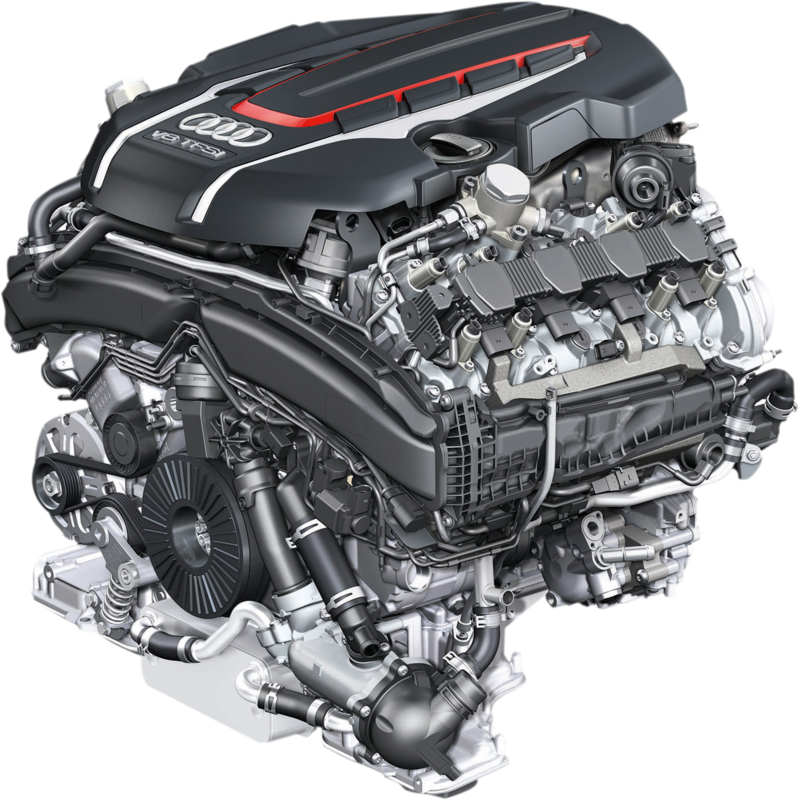 Your mid-engine beast comes standard with 571 HP and 398 lb-ft of torque, but with APR Plus you’ll get up-to 634 hp and 420 lb-ft of torque! Click on a pin for information about the dealer. APR is an automotive engineering firm dedicated to enhancing the driving experience. Since the late ‘90s we’ve continued to master our craft, delivering smiles the world over. Learn more at goapr.com. APR and the APR Plus Program are not affiliated with Audi of America, Audi AG, Volkswagen of America or Volkswagen AG. © 2016 APR, LLC. All Rights Reserved.